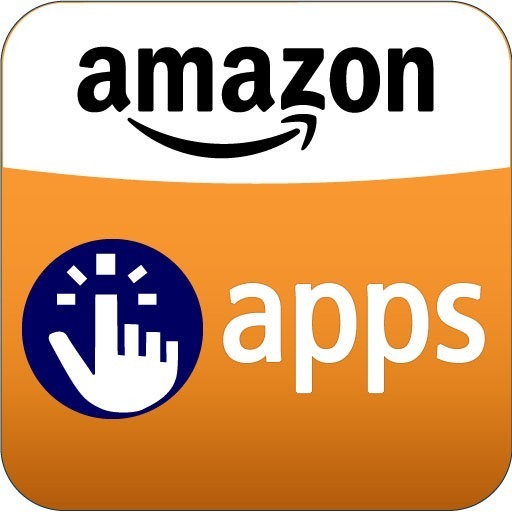 Amazon, in an effort to continue expanding its services globally, announced today that its Android app distribution service, the Amazon Appstore, is heading for Japan. Opening our portal to app and game developers looking to reach Japanese customers is an important milestone as we strive to serve consumers and developers globally. Many of our existing developers are anxious to localize their apps and games for Japanese consumers, and we look forward to working with new developers that have been waiting for a chance to bring their Japanese content to the Amazon platform. By continuing to expand our app program internationally, as well as build upon the app services offered by Amazon, we are giving developers the opportunity to attract more customers and expand their businesses. As always, developers can sign up to distribute their apps at the Amazon Mobile App Distribution Portal, selecting where they'd like to distribute their apps and setting prices by country. Amazon hasn't indicated exactly when the Appstore will be opening to Japanese users, stating simply that it will open "later this year." For Amazon's press release, just hit the link below.